Have you priced college tuition lately? Would you like your high school student to begin college with credits already on their transcript? 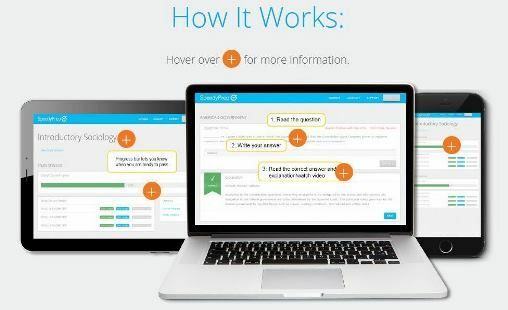 Does your high school or college student excel in subjects which he/she could CLEP (College Level Examination Program) and receive college credit accepted by approximately 2,900 colleges and universities? 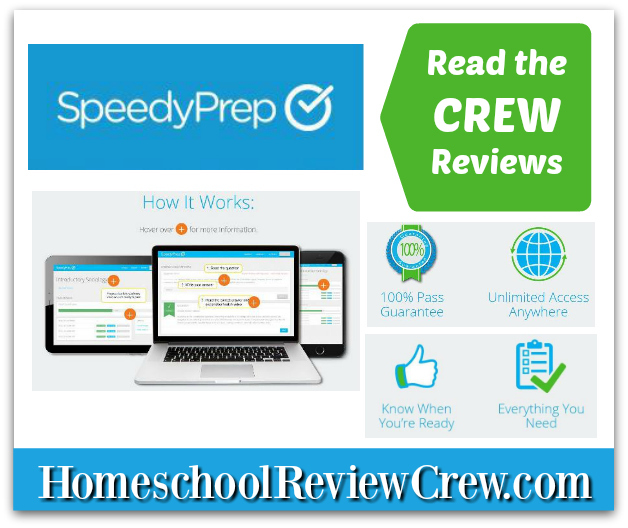 If so, the online study materials of SpeedyPrep can help prepare for various CLEP tests with a 100% pass rate money-back guarantee for students finishing at least 90% of the program. With 24 courses, how does SpeedyPrep work? First of all, the course is complete with no additional books. Using a fill-in-the-blank flashcard question format, along with question explanations and short videos, students achieve Mastery Learning. A progress bar indicates movement through the knowledge of concepts. Mastery of the subject studied is shown as the bar increases. Once the bar reaches 90-100%, the student may attempt the CLEP test through an independent testing center. SpeedyPrep strongly recommends studying a particular high school subject thoroughly before taking the CLEP test. For example, take Algebra I and II before the College Algebra CLEP. These materials may be studied online with any mobile device. Thank you to Kimberley from Homeschool All Around for writing this introductory post.